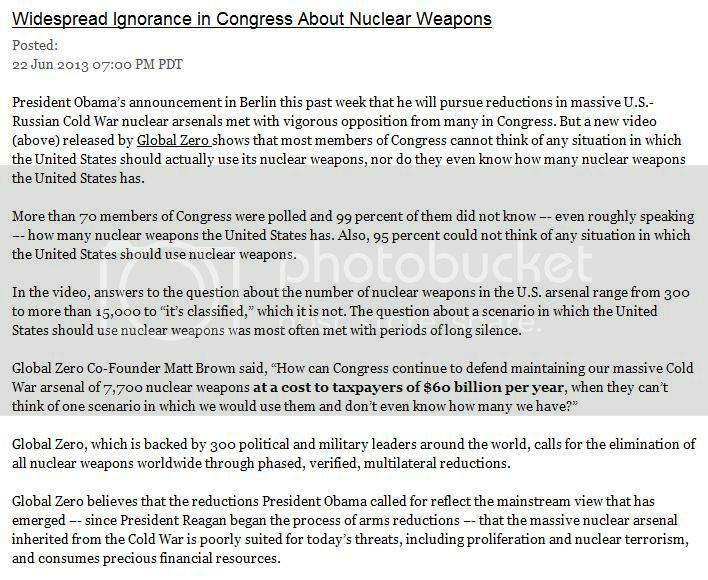 Tea Party Propaganda - In A Word KNOTHEADS! n. a stupid person. : Don't be such a knothead! 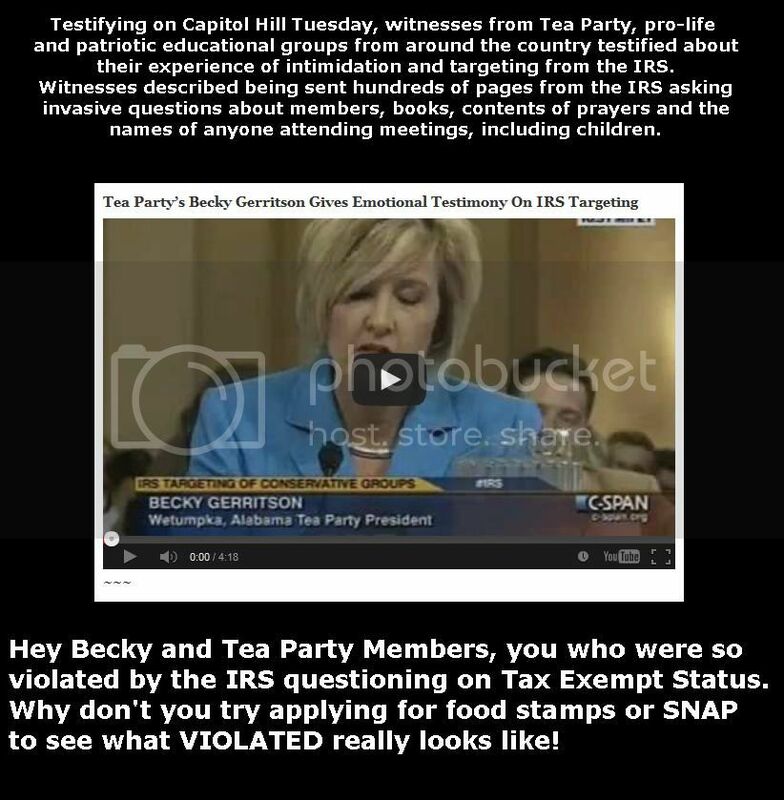 CLICK HERE to see an image on this so called Tea Party, IRS fiasco. Don't click away just yet, here's another gem from C&L. Ok Did Ya Have Enough Or Do Ya Wanna See Some More?